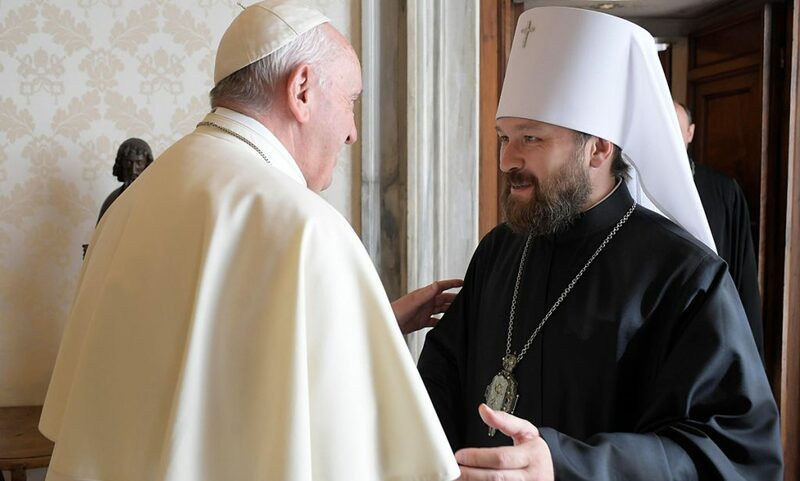 A generation after the Soviet Union’s demise, Belarusian state representatives continue to discourage commemoration of Orthodox Christians killed for their faith by the Soviet regime, Forum 18 News Service has found. The KGB secret police have sought to have icons of the New Martyrs, as they are known by the Orthodox Church, removed from at least one cathedral. 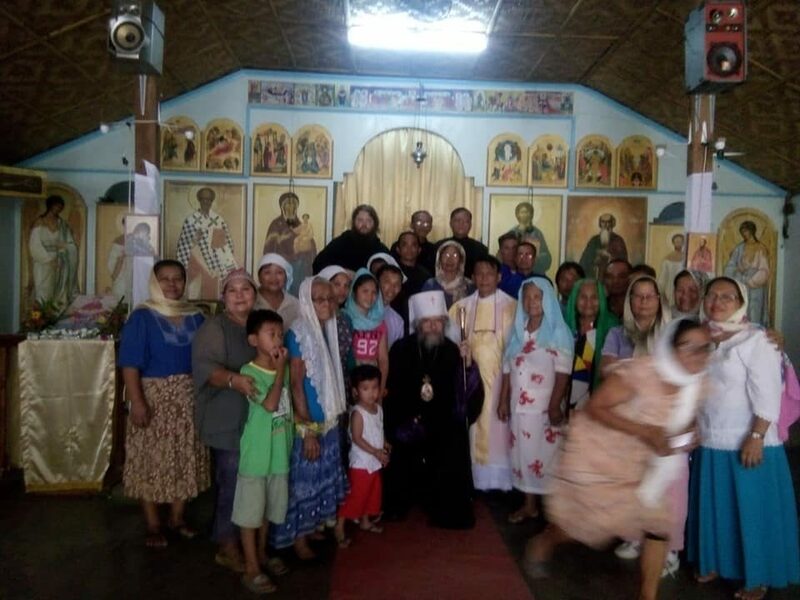 Belarusian Orthodox Church representatives appear to be nervous about publicly acknowledging New Martyrs believed to be among the many victims of the Stalin-era secret police at the mass killing grounds of Kuropaty (Kurapaty) on the northern edge of the capital Minsk. 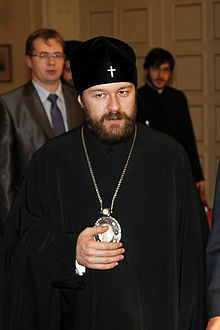 Orthodox memorial services are usually held in church buildings, Belarusian Orthodox Church press secretary Petrashkevich maintained to Forum 18. While acknowledging that Radonitsa services are normally held at cemeteries or burial sites, “I have no information as to whether they are held at Kuropaty,” he added. Separated from the Moscow Patriarchate and outside the Soviet Union, the Russian Orthodox Church Abroad (ROCA) was free to canonise the New Martyrs in November 1981. 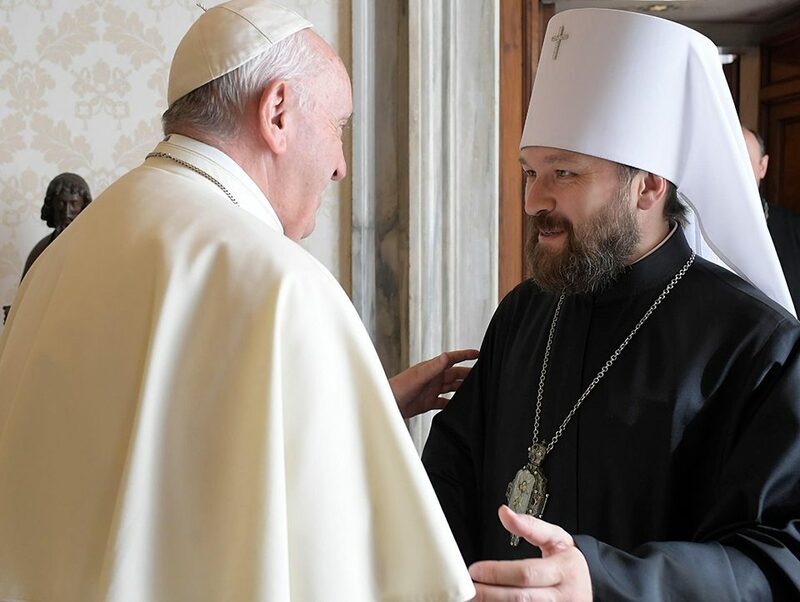 The ROCA took the Moscow Patriarchate’s continued failure to venerate the New Martyrs as a sign of compliance with Soviet ideology. It formed one of the main obstacles to reconciliation, finally overcome in a formal Act of Canonical Communion signed in Moscow on 17 May 2007.